MTS Motorized Torque Tester | Imada Inc.
MTS-RA Motorized Torque Testers are used in a wide range of torque measurement applications. The MTS-RA is a motorized torque test system which can measure both torque and angle values. 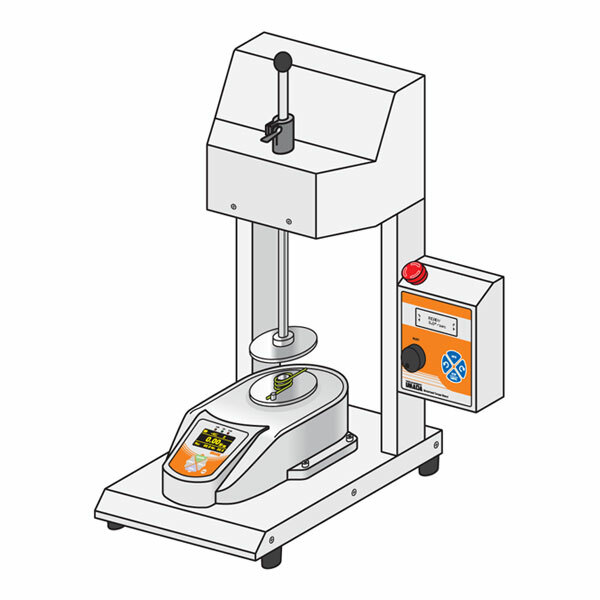 The MTS-RA Torque test stands have several capacities up to 85 lbf-in. Digital speed control allows for consistent test speeds from 3~90° per second in 0.1 degree increments. 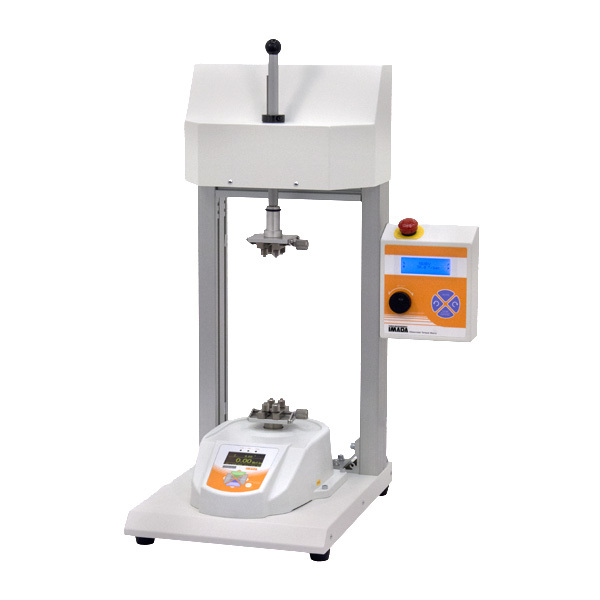 The tester may be used in either manual or automatic operation modes. Manual mode allows the tester to turn at a set speed with the press of a button. Manual mode also features a jog move function, which rotates the tester in small increments. One way mode is used for quick and easy measurement of removal or tightening torque. Keep mode holds a specified torque value. Program menus are in plain language and the unique program dial makes entering selections simple. Selectable measuring units of lbf-in, kgf-cm, or N-cm. Store up to 1,000 values in memory, which can be transmitted using USB output. With Force Recorder Professional, capture up to 2,000 torque vs. angle data per second. Other functions include, tester programming, graph overlaying, and automatic statistics generation. Do you have a special part which will require custom fixtures? Special long column models for taller samples are also available. 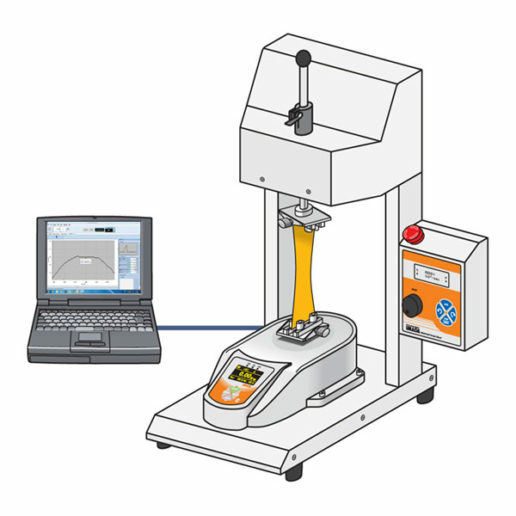 Contact our engineers to discuss your custom torque measurement application. Overload capacity 200% of F.S. with alarm at 110% F.S. One Way Trip Mode – The tester will rotate clockwise or counterclockwise until one of two conditions is reached (torque value or time). Once one condition is satisfied, the tester will stop. Keep Mode – The tester will rotate clockwise or counterclockwise until one of two conditions is reached (torque value or time). If the torque setpoint is reached, the tester will maintain the torque for a predetermined time.